We don't have any reviews for Moster fra Mols. 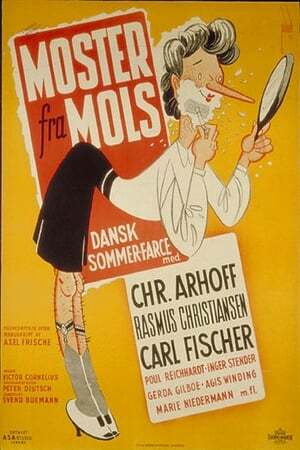 We don't have enough data to suggest any movies based on Moster fra Mols. You can help by rating movies you've seen. Passer til det generale publikum.